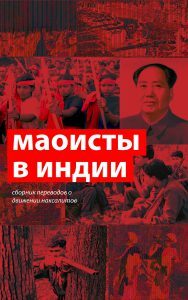 The Russian Maoist Party sincerely greets all the genuine revolutionary, anti-imperialist, progressive and democratic forces that have gathered in Assisi, Italy, this September to take part in the Anti-Imperialist Camp 2003. At the same time, we regret to state that we are unable to sign the Call for this Camp and, therefore, to take part in this international forum. The declaration «Resist the Attack» is based on the most harmful delusion of the allegedly “peace-loving” nature of the U.N., as well as of some imperialist powers: France, Germany, Russia, etc. In reality, all of these are as integral a part of world imperialism as the United States. This truth is not invalidated and cannot be invalidated by the fact that, on the issue of the war in Iraq, they have taken a position that is in many respects the opposite of the American one. The imperialism of European countries or Russian imperialism are no better and no worse than their U.S. counterpart. The fact that U.S. imperialism acts as the main imperialist predator on the planet today can in no way serve as a justification for France, Germany or Russia. It is sufficient to recollect the atrocities of the Russian army in Chechnya, perpetrated with the tacit approval of the European Council. Marxism-Leninism has long ago and quite convincingly proven that inter-imperialist contradictions are caused by the objective laws of economic development. Differences between imperialists in dividing up the world are nothing but quarrels in the camp of our enemies. These differences can never become a basis for a truly anti-imperialist movement for peace. That is why those pacifists who are trying to base the strategy and tactics of the peace movement on differences among the imperialists are making a big mistake. The same mistake was committed by many Social-Democrats during World War I, when they came out in support of “their own” bourgeois governments. The imperialism of the U.S.A. is indeed one of the most powerful enemies of the proletariat and and the peoples of the world. But communists must never allow themselves to be fooled by bourgeois propaganda and they must always remember the words of Karl Liebknecht that the principal enemy of the workers is in their own country. These words were true 100 years ago, they are still true today. A similar mistake is the fetishization of Zionism – the imperialism of the Israeli state. While such feelings can be understood in the Arab national liberation movements, they can never be laid as a cornerstone of the politics of an international movement that is marching forward under the red flag of proletarian struggle. We must state that the slogans of abstract, “non-class” (in reality, bourgeois) anti-Americanism in Europe and Russia are the rallying cry for the most reactionary forces in those countries. These social-chauvinists are trying to turn the proletariat away from the path of class struggle and onto the path of struggling for redividing the world in the interests of the local imperialists. In these condition, putting forward a declaration that accuses exclusively U.S. imperialism and thereby absolves and whitewashes the policies of the European states and Russia means playing into the hands of the bourgeoisie, confusing the proletariat, renouncing Marxism-Leninism. We regard the slogan of uniting «all those fighting against the new American fascism» as a counterrevolutionary one, as these ranks include the fascists and the bourgeois in our countries. In conclusion, we would like to express our sincere regret that this document has been signed by some genuine revolutionary forces, first and foremost our comrades of the Irish Republican Socialist Party (IRSP) and the Philippine BAYAN. We also hope that the Camp organizers will bring our critique of the declaration to the attention of all the member-organizations of the Anti-Imperialist Camp. Down with U.S. imperialism! Down with imperialism of all brands! Down with capitalism! 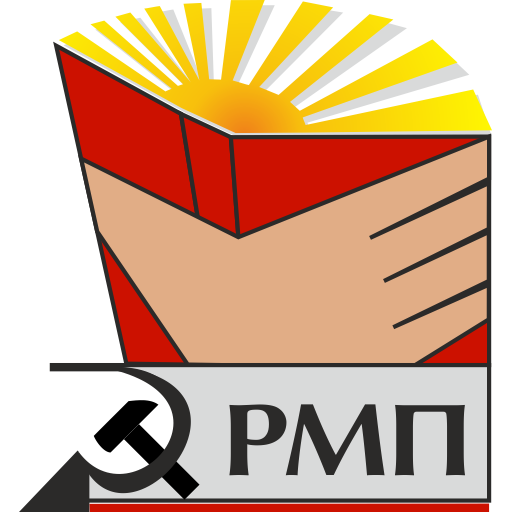 Long live the red banner of Marxism-Leninism!